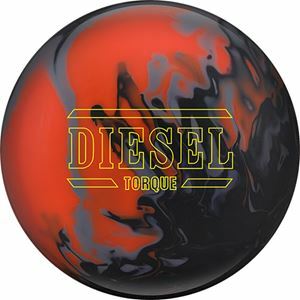 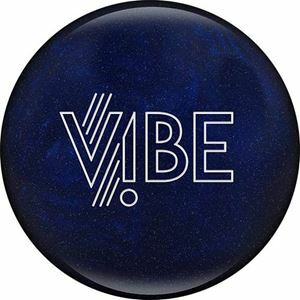 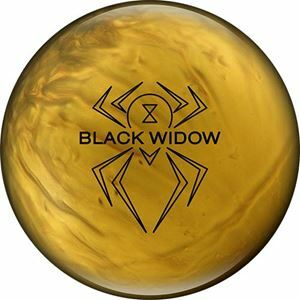 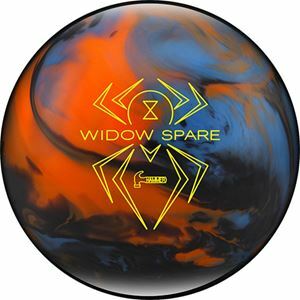 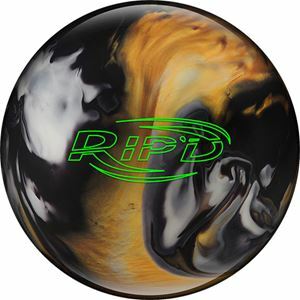 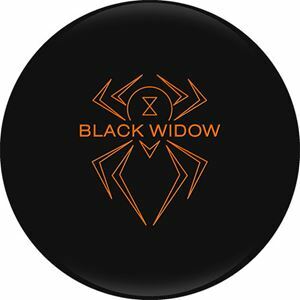 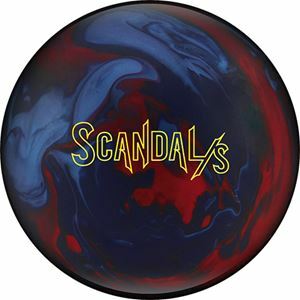 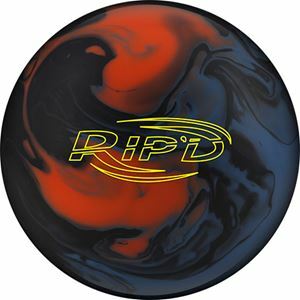 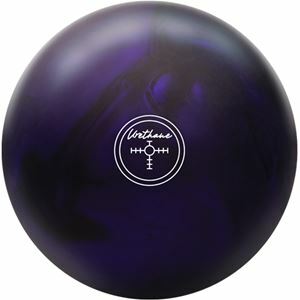 Hammer Bowling Balls are affordable and reliable. 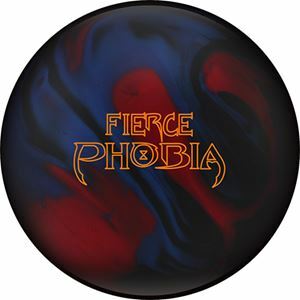 Some bowlers won’t use anything else. 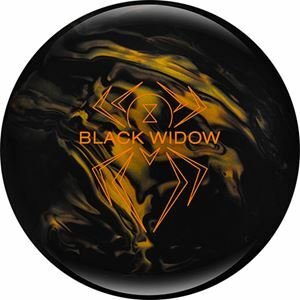 Try one and see for yourself. 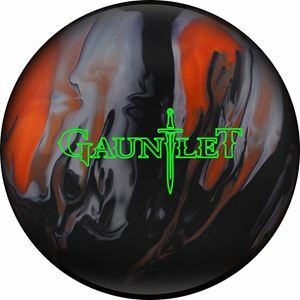 They make balls in all price ranges and for all lane conditions, whether it’s heavy, medium, or dry lanes. 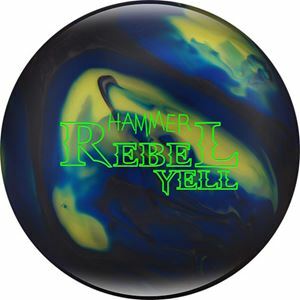 Discover why people prefer using Hammer bowling balls.Make your next ball a Hammer!